my African background that I’d had a child with blue eyes and pale skin. ‘He calculated the possibility of it happening again was less than one in a million. thought their second child would be much darker than their first. Doctors were equally amazed when Sophia was born last March. Catherine is of Nigerian decent with no white genes in her family. 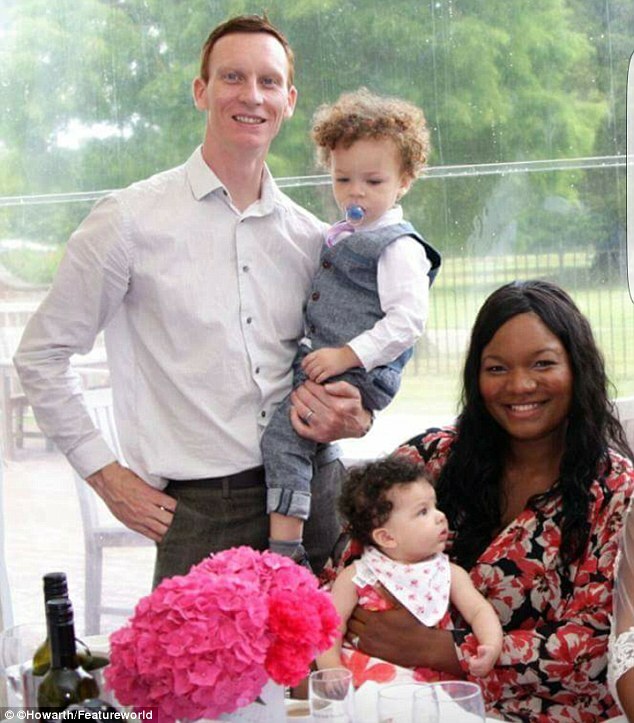 ‘My parents were from Nigeria and as far back as anyone can recall my family have all been black.